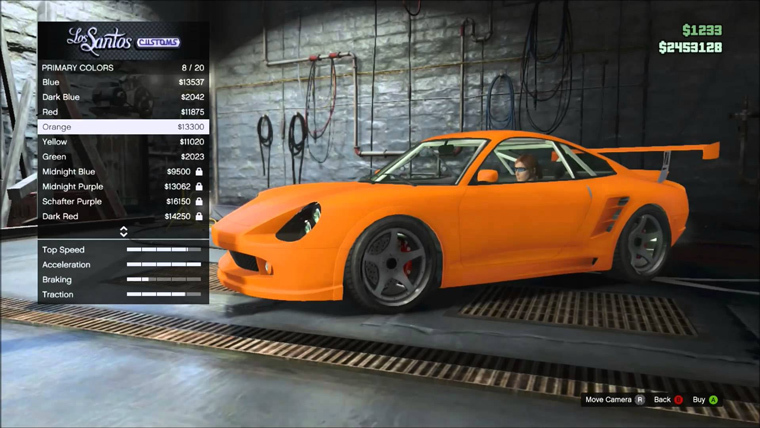 The Comet is an extremely fast car in GTA 5. It resembles the Porsche 996 GT2. The latest version of the game comes with a standard rear deck spoiler and is sportier in comparison to models in previous versions. As you’d expect for such a car, it can achieve top speeds within a short time. One thing that sets the Comet apart from other cars in GTA 5 is its superior traction. It is remarkably light too. To make the most out of what this car has to offer, you’d better be an experienced player. Starters can use too but must note that the tail is relatively heavy, which makes handling undesirable. In GTA 5, you will find the Comet parked outside Isiah Friedlander’s Pacific Bluffs. This one spawns in red. 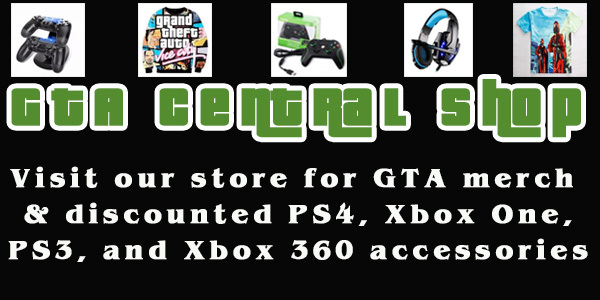 You will also locate it around Rockford Hills. You can spawn it outside Los Santos Customs as well, but this version is often pre-modified. What does the Comet bring to the table? What are the advantages of spawning it? Well, by now, you can tell that this is a fast car. In GTA 5, speed comes in handy at times. When you have caused mayhem, and you need to make a quick escape, the Comet could as well be your best bet. This car is agile, which means that you can accomplish tricky moves without much of a hassle. In essence, that makes it easy to perform tricky moves and outpace your enemies. In short, getting away isn’t much of a struggle with the Comet.